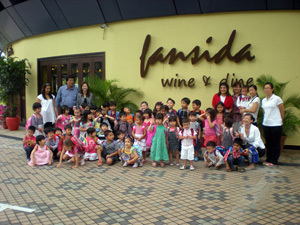 What sets Raffles Montessori apart from other preschools? 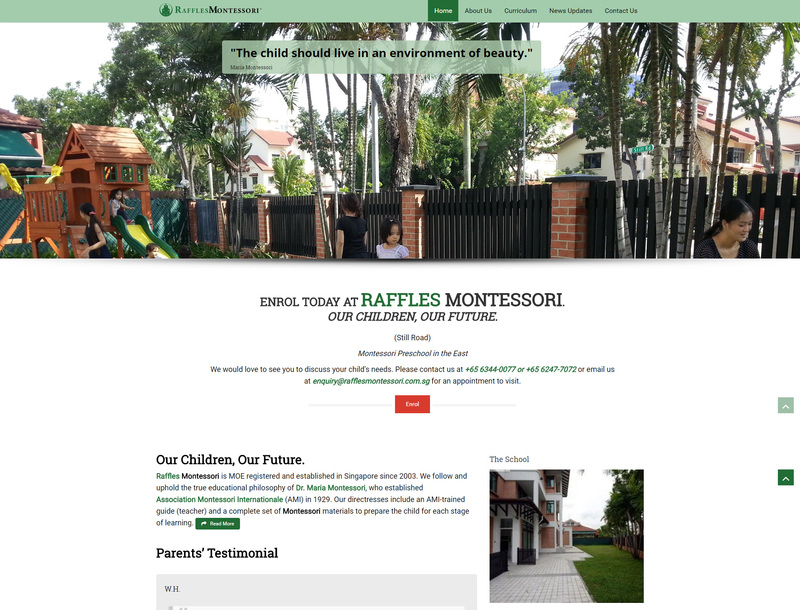 What would you see in a Raffles Montessori School? Access the needs and objectives of your business plan and find out how licensing and franchising can help to meet. A brand name in children’s education with a proven track record as a high quality school that offers a model of excellence for families and children. Offers an authentic Montessori curriculum combined with flexible enrollment options and admission dates. 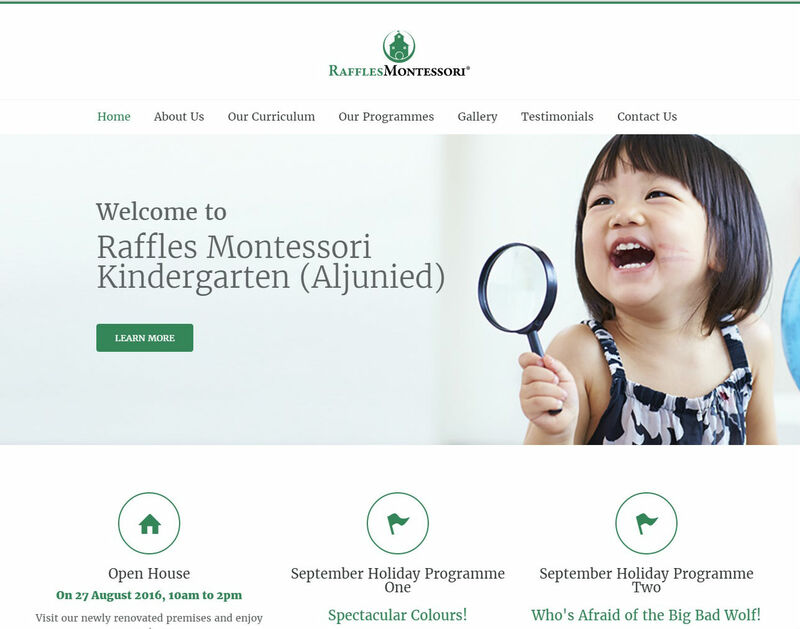 The establishment of an authentic Montessori school equipped with everything that is needed for a successful school operation through a licensing or franchising system. Copyright © 2015. 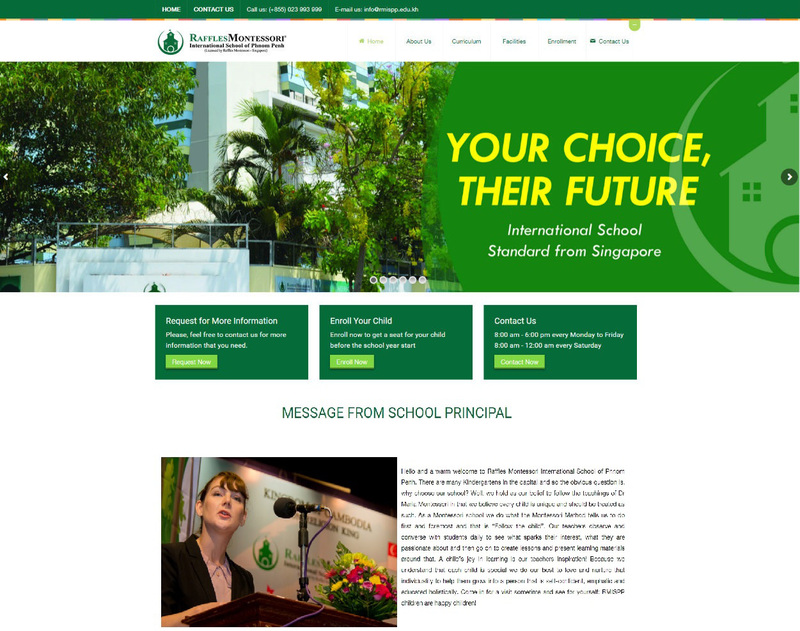 Raffles Montessori Pte Ltd. All Right Reserved. 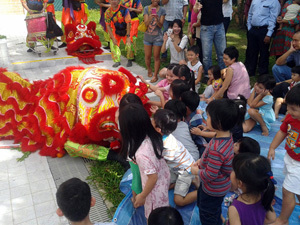 Designed by IP Mirror Pte Ltd.